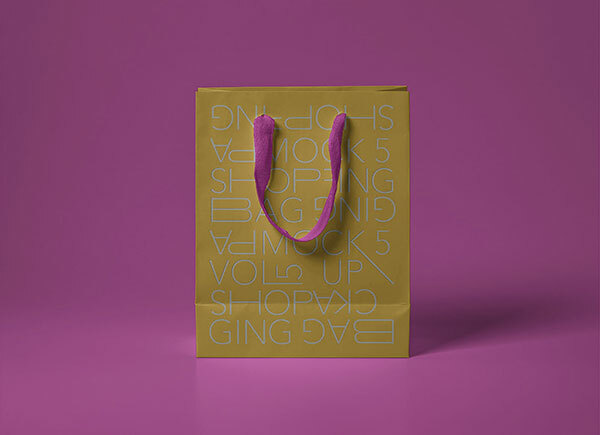 Shopping is fun, you see people would never waste the moment and opportunity to go for a shopping spree. 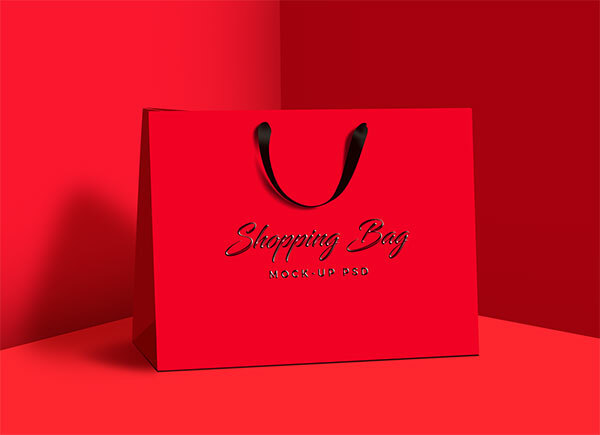 Somehow or the other we all love and enjoy hunting for the best outfits and accessories for ourselves and therefore whenever we get a chance to explore the shops and malls, we never fail to act like a total spendthrift person who never thinks about his savings and goes for the quick shopping hauls. 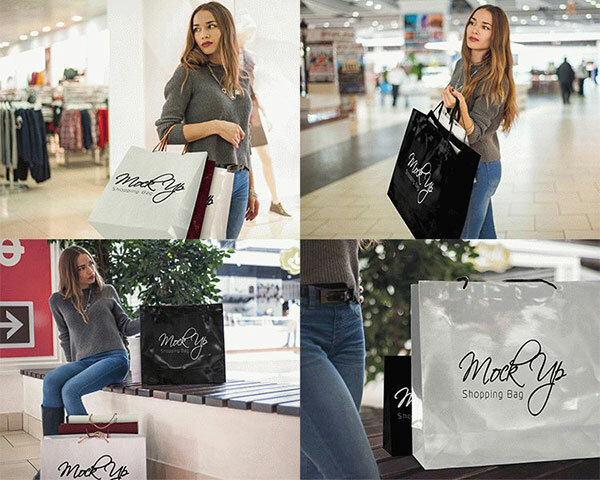 Beauty as well as shopping is not restricted to a gender alone, even men love to spend on themselves. 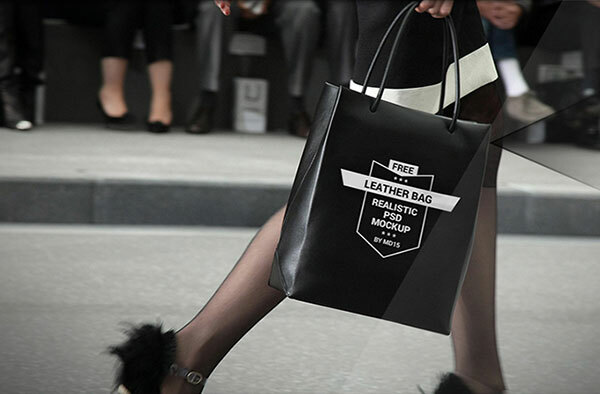 They buy the best bags, shoes, watches and other accessories dedicated to their travel diaries. 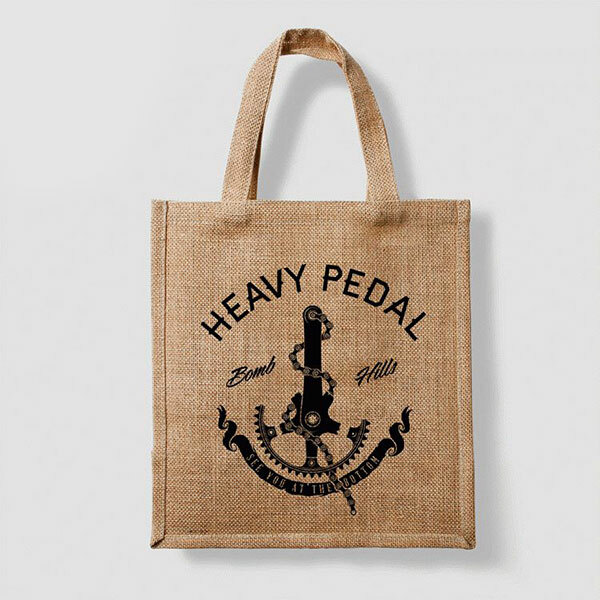 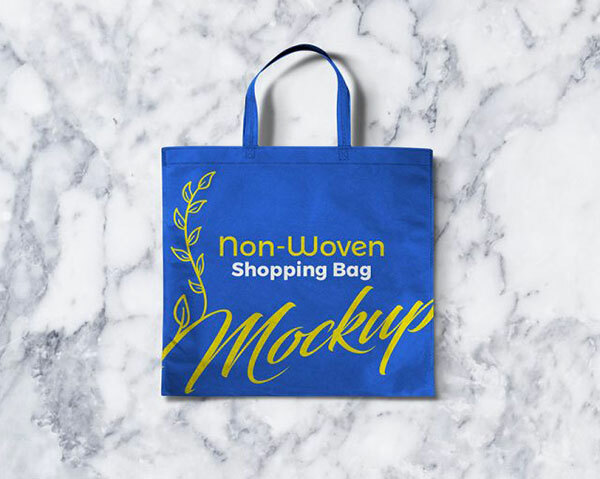 While keeping up with the huge quantity of grocery stuff, luggage and goodies, one always needs a proper hand carry or shopping bag so not to trip off or stumble down. 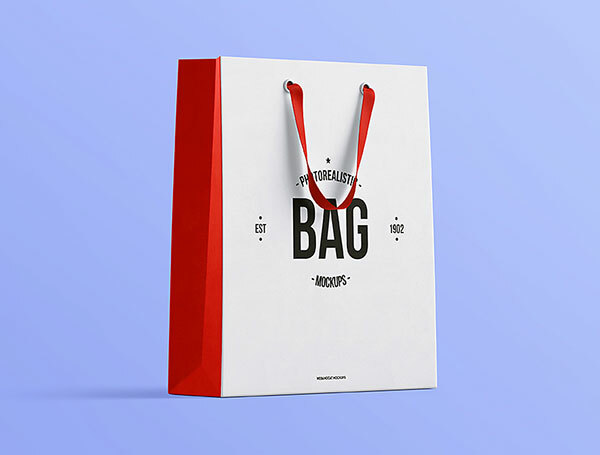 The best way to carry all the stuff is to keep a good shopping bag/packet in your bag, because you never know what sort of shopping bags shops/malls may offer. 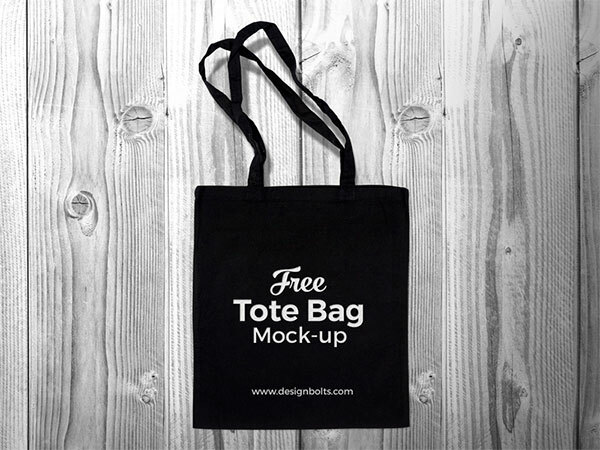 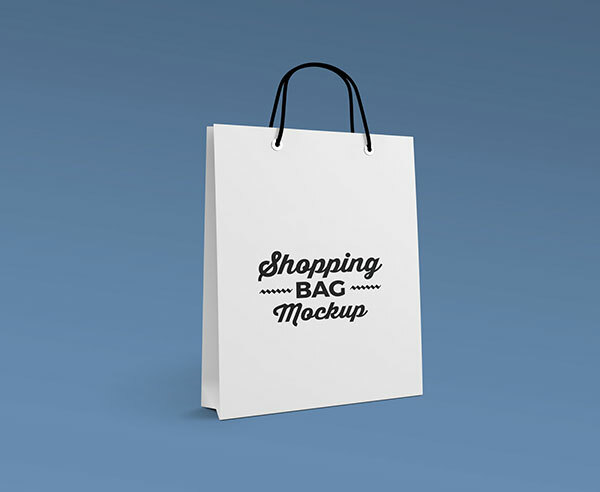 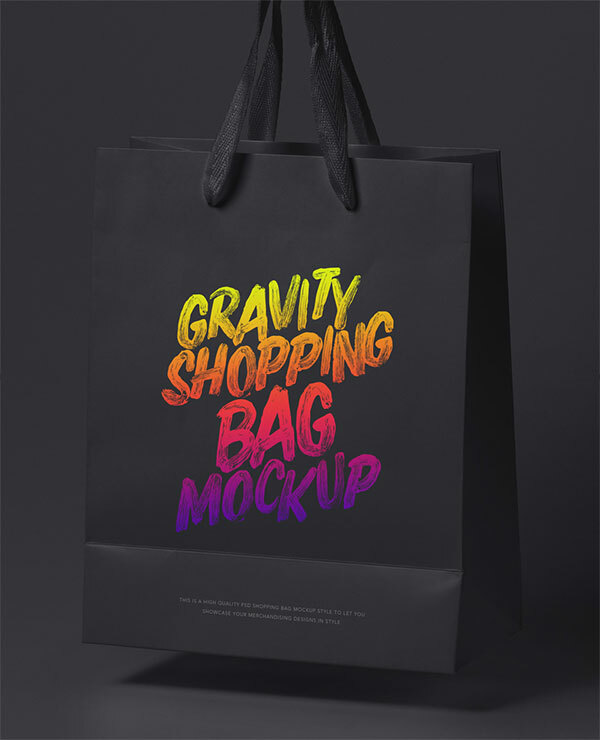 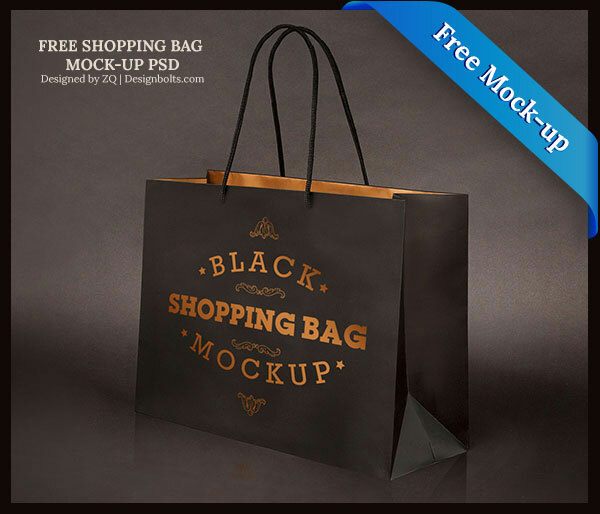 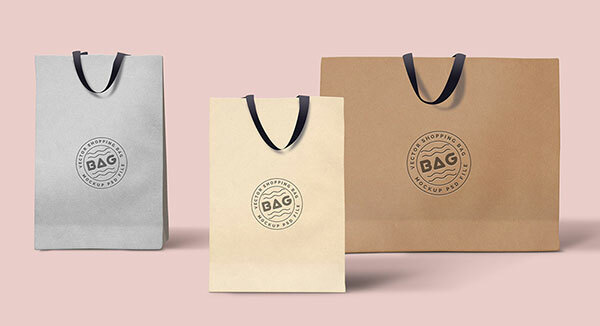 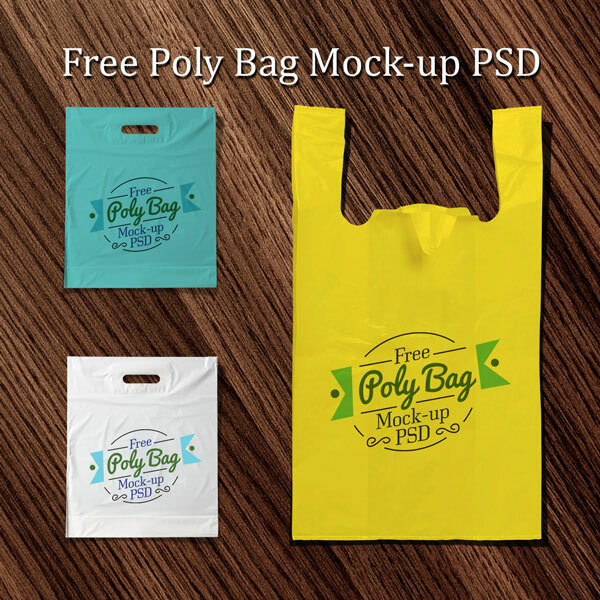 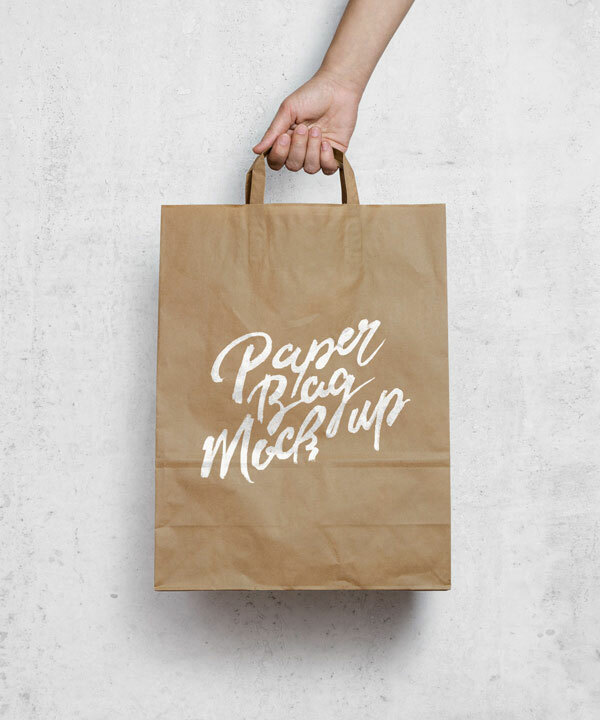 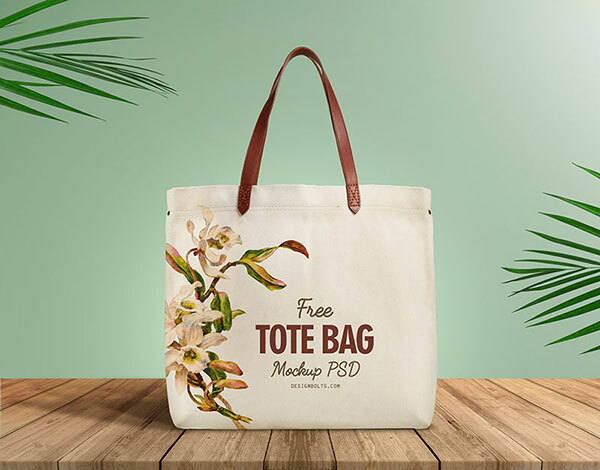 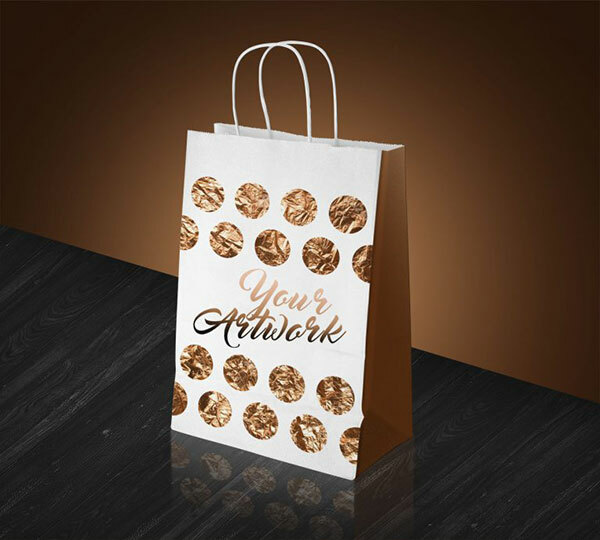 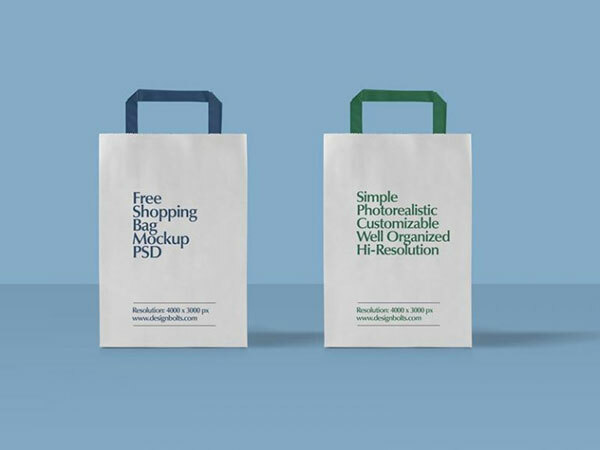 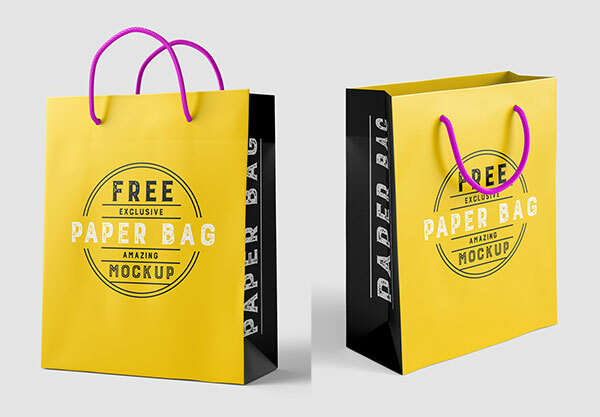 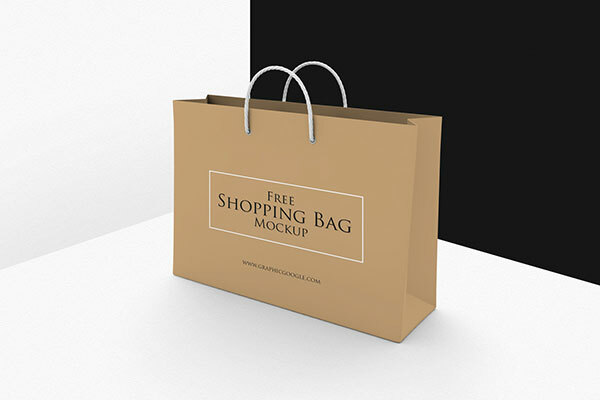 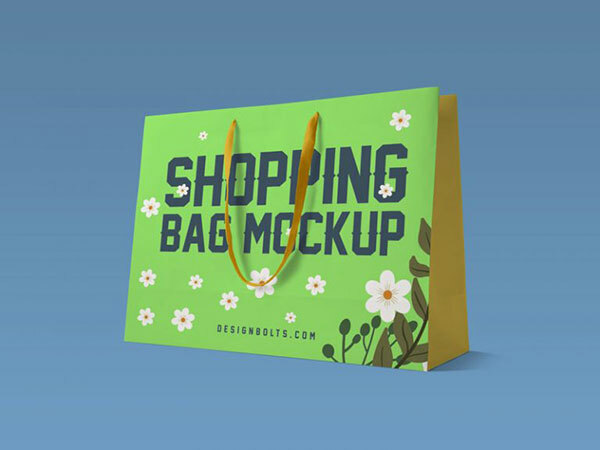 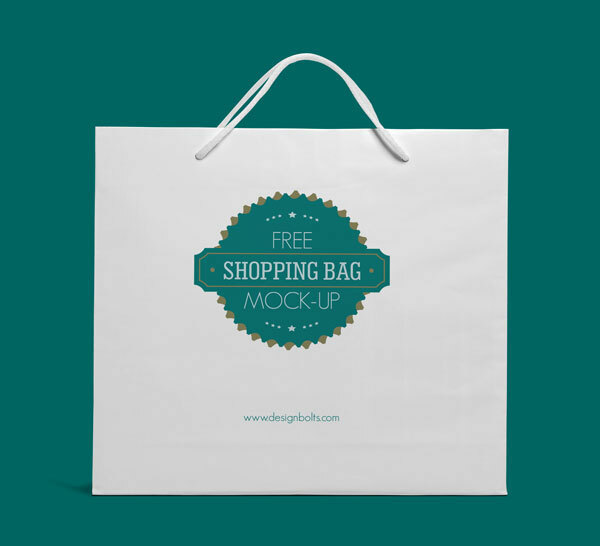 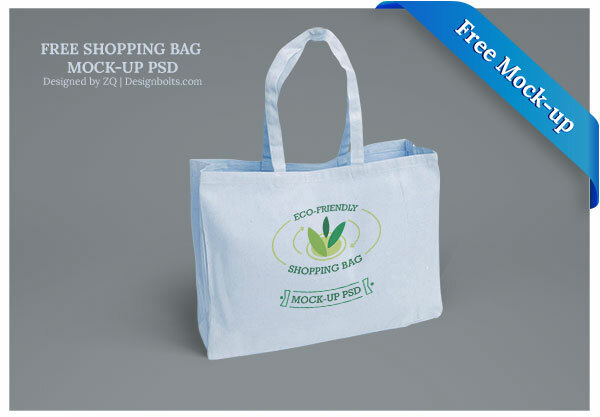 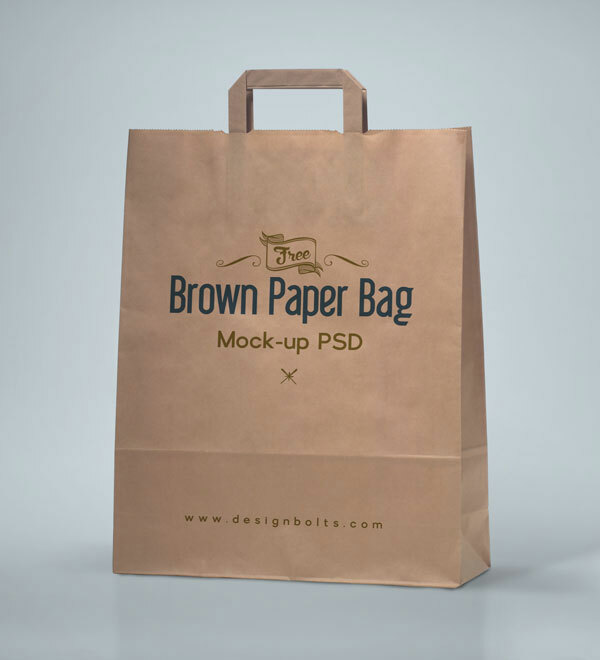 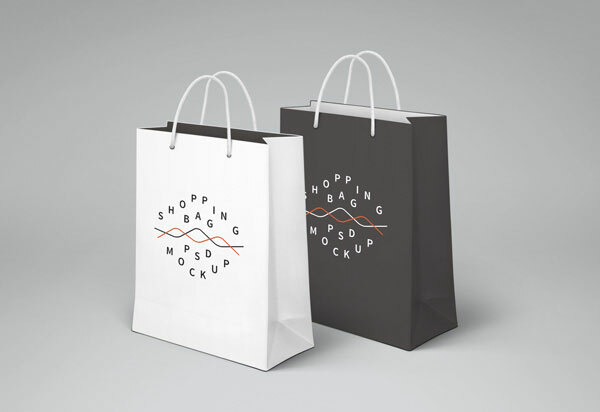 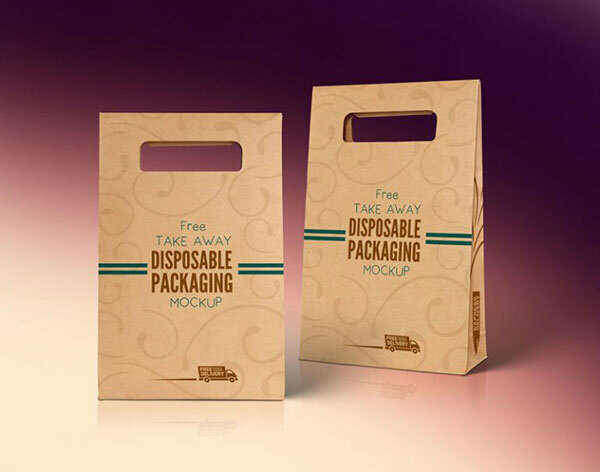 Down here I am putting forward 50 free shopping bag mockup psd files that you can use for your commercial or personal projects. 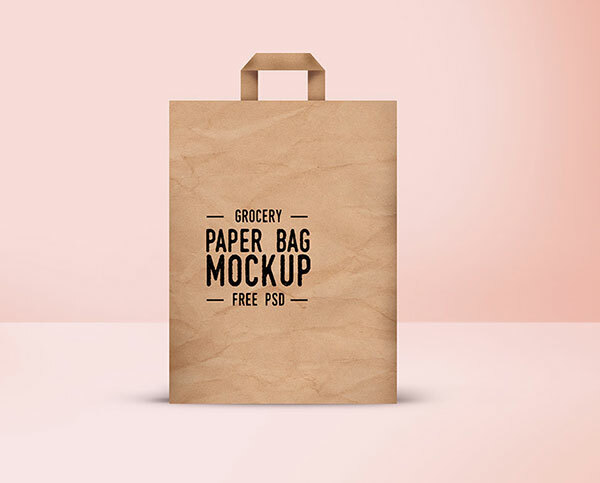 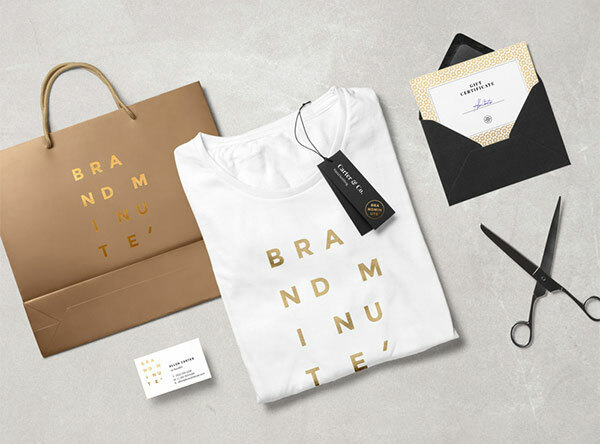 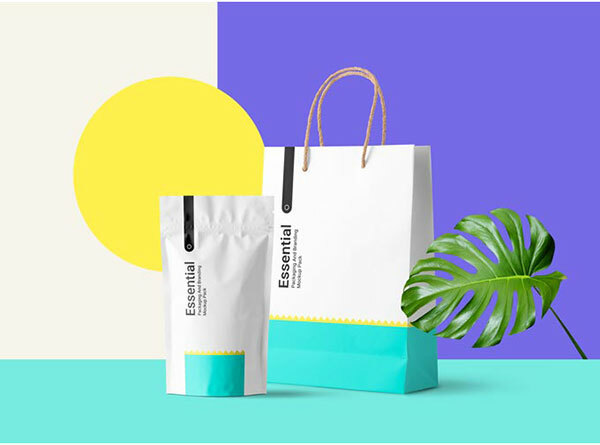 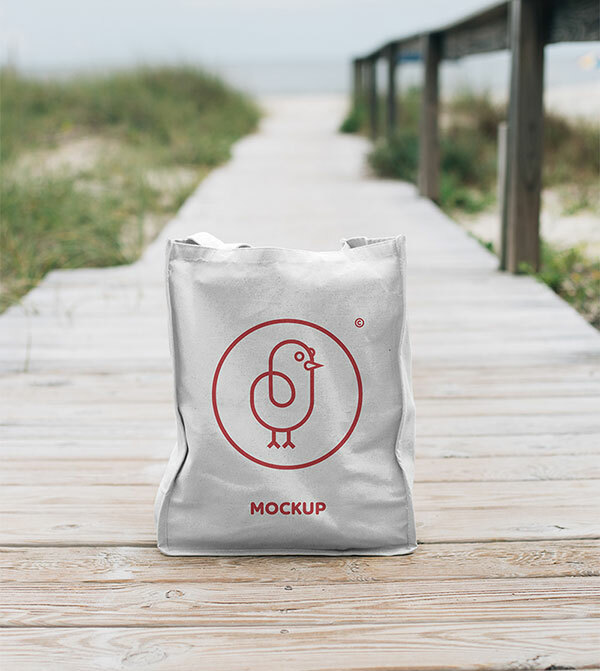 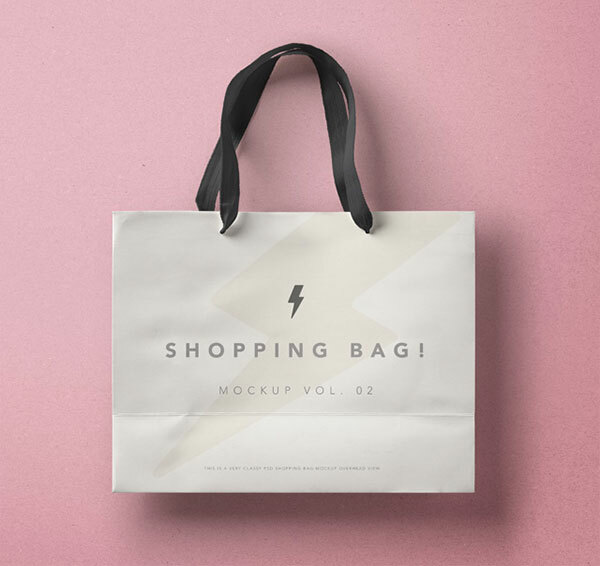 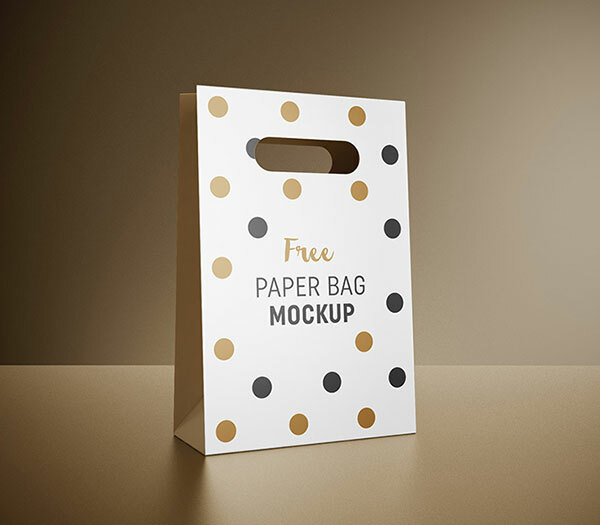 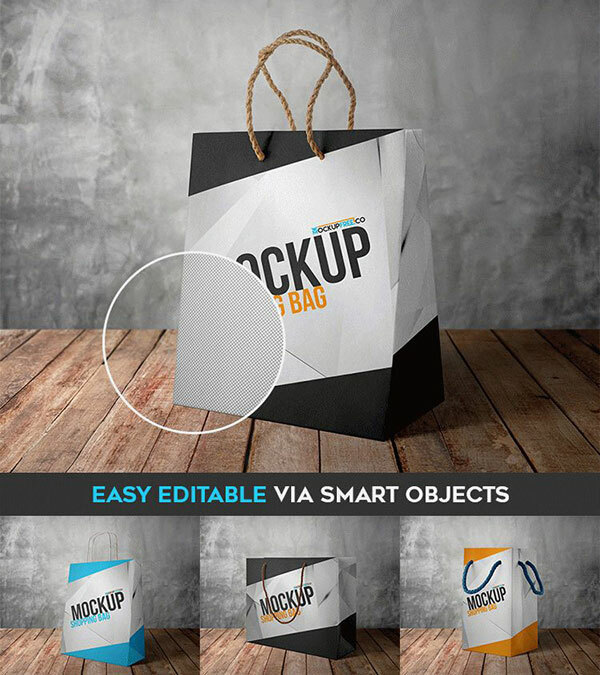 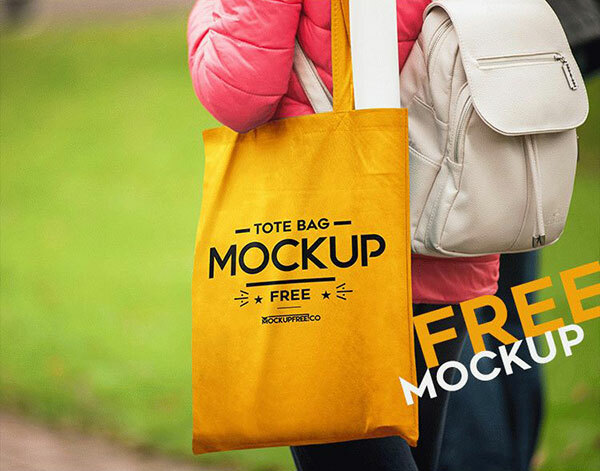 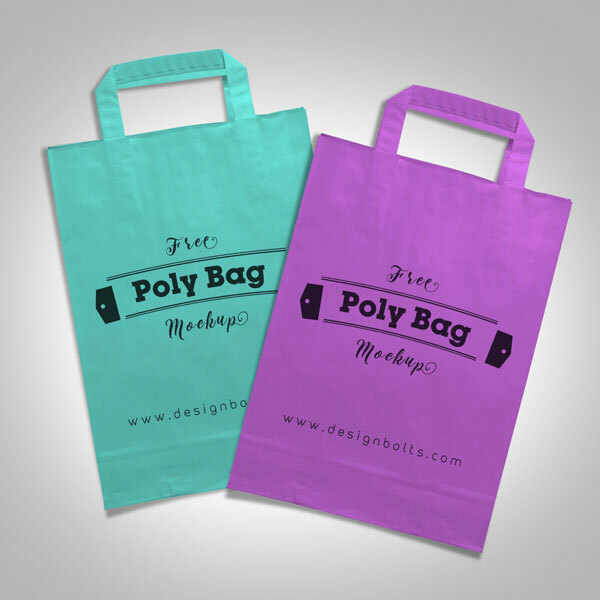 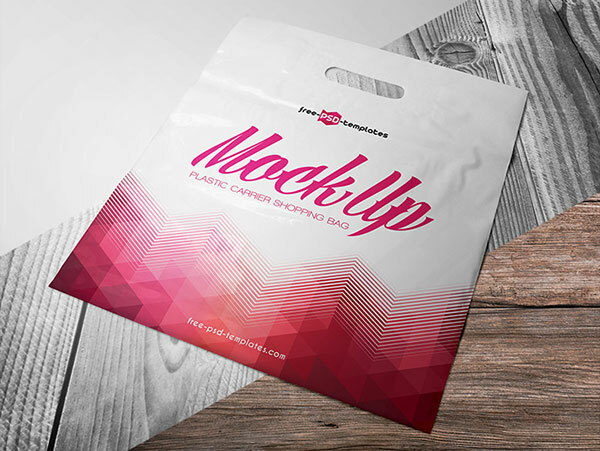 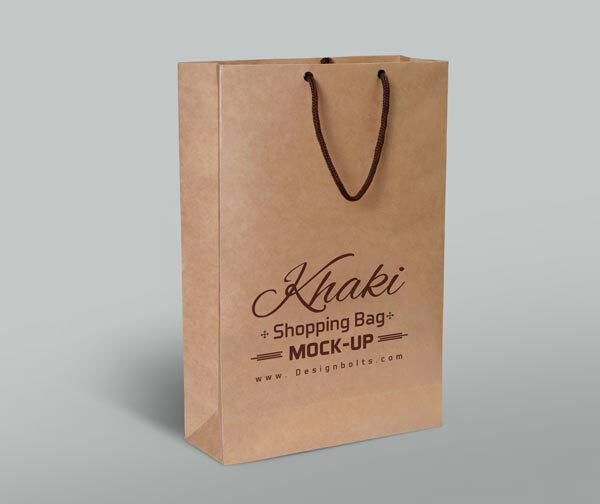 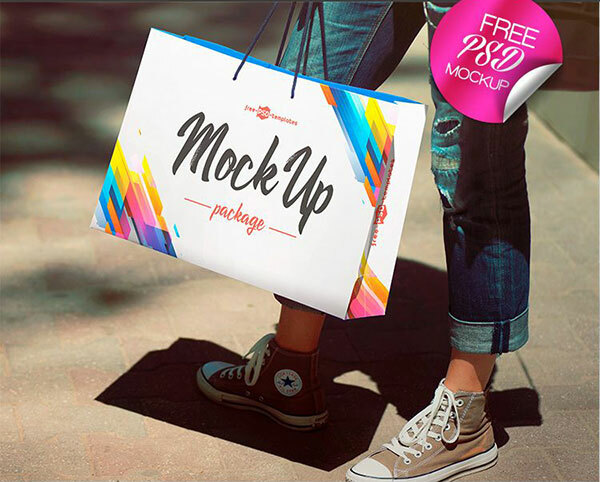 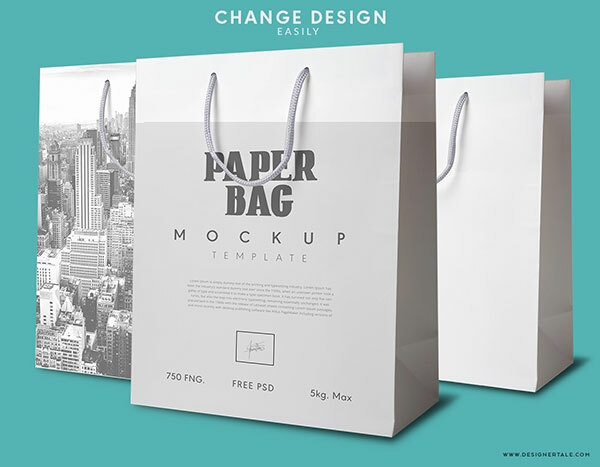 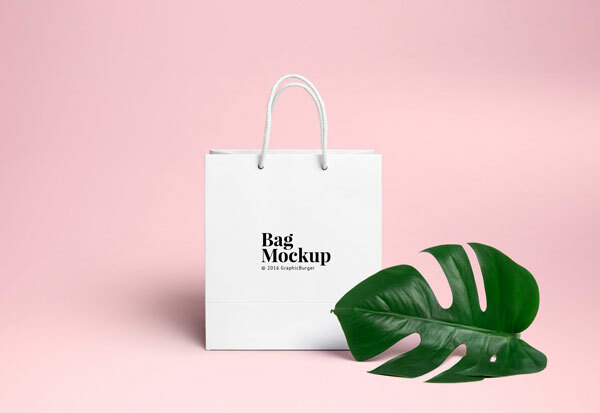 These mockups are very apt for presentation, you may draw the font, texture, logo, design elements and brand’s name all over it to present before your client that how his required shopping bag will look in the real form. 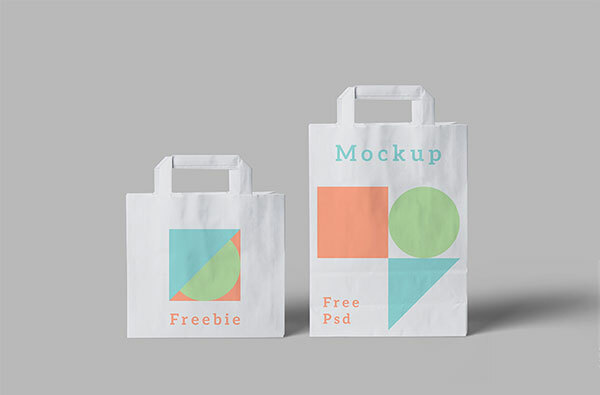 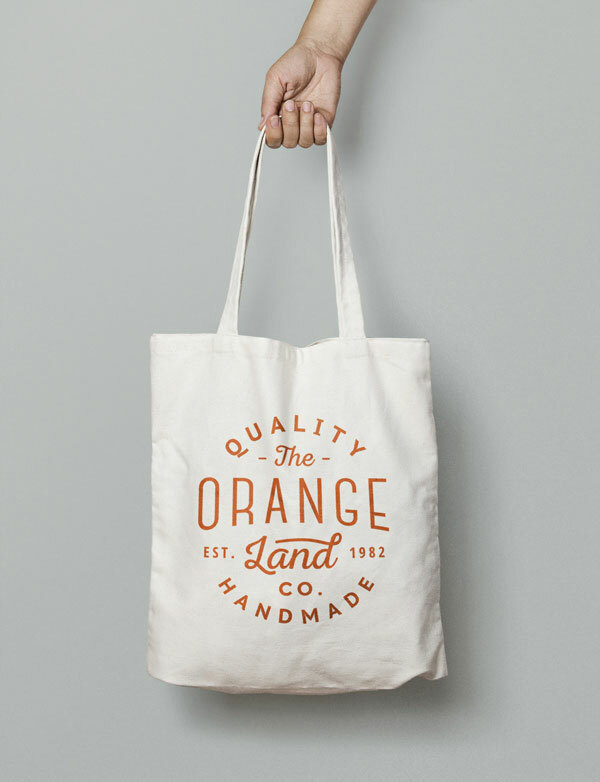 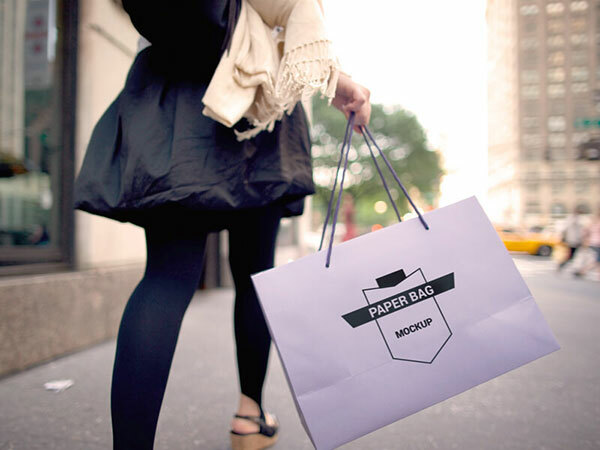 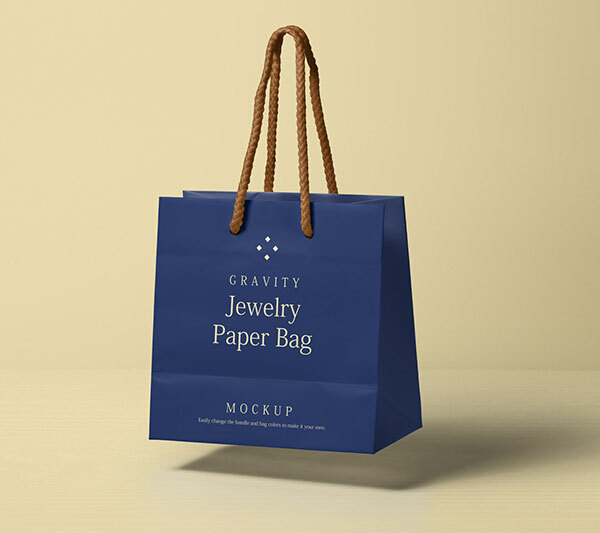 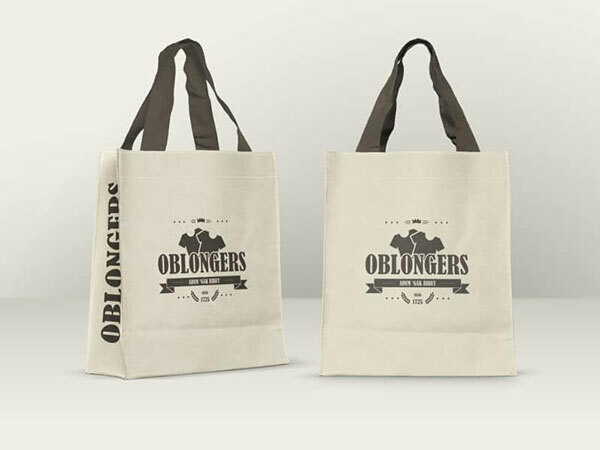 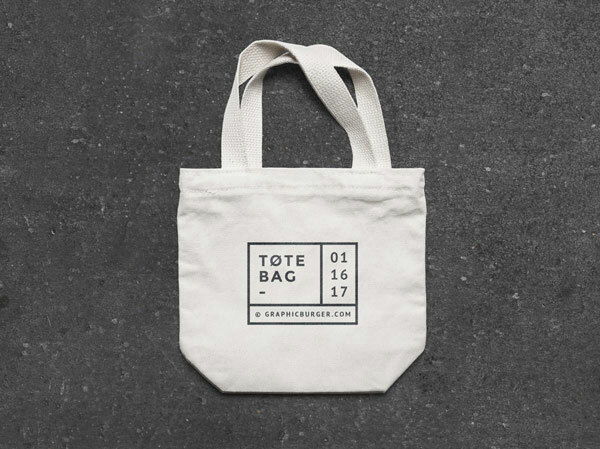 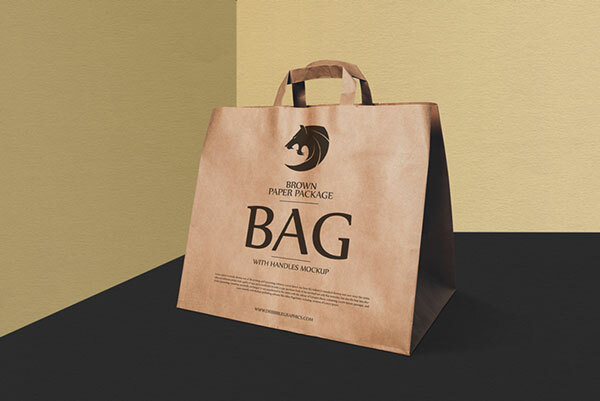 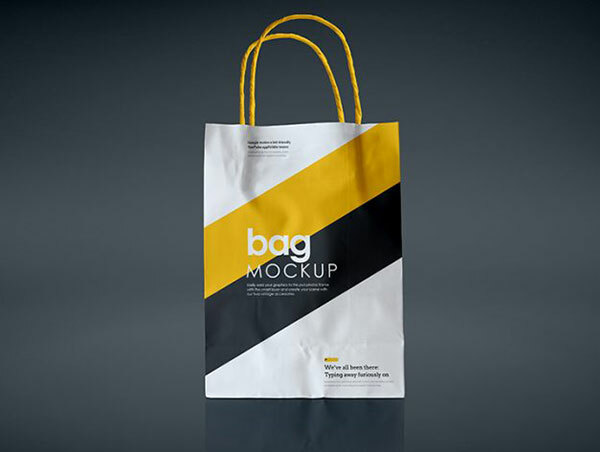 Basically these mockups are true manifestations of how shopping bags should look like. 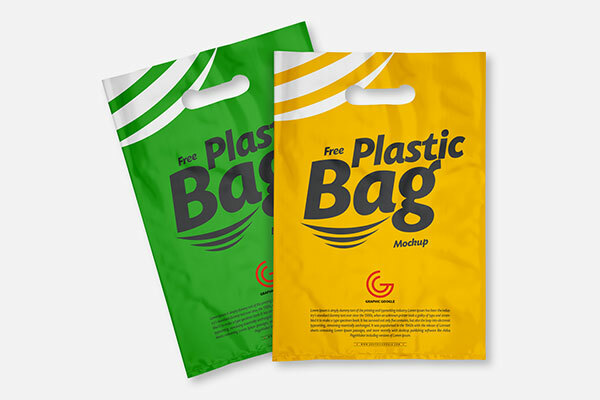 They should be eco-friendly and plastic free for a safer user experience. 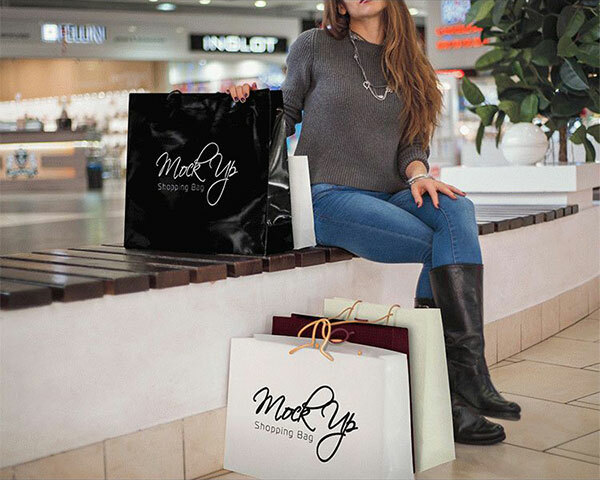 What do you guys shop for yourself very often and what do you like to gift to your colleagues and friends when you go out for shopping? 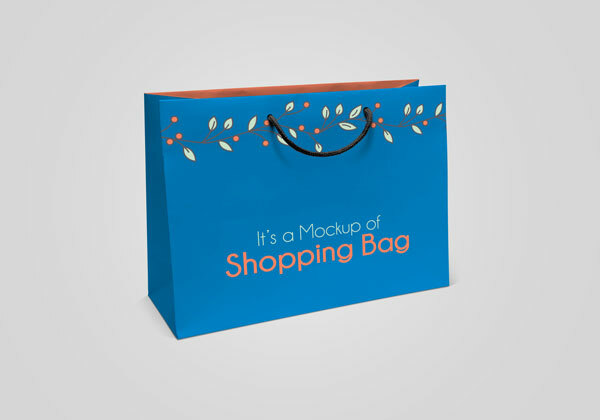 Do let us know about your pleasant shopping happenings. 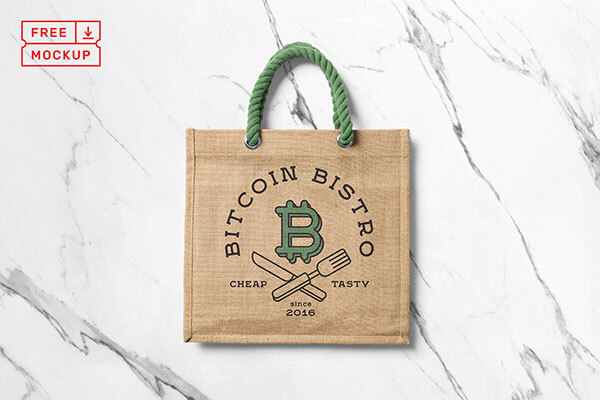 It is all fun and entertaining to know what you guys go through. 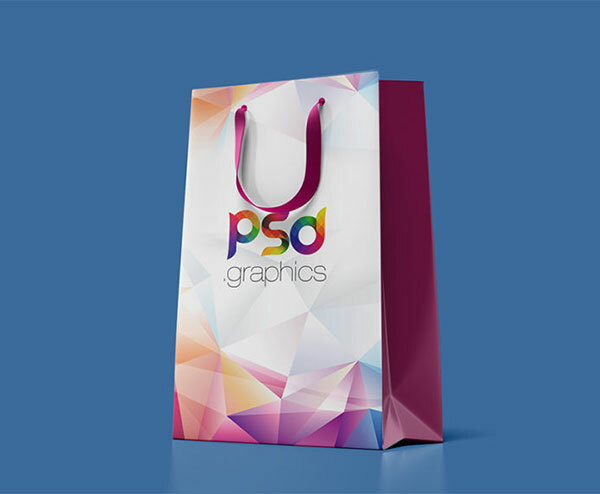 For more amazing graphic posts and free goodies stay tuned to us, we would never let you down.